In 1999, after a performance of a cover version of Metallica’s No Leaf Clover by Matt Heafy, he was invited by Brad Lewter who was the brain behind the band, Trivium, to try out as its lead guitarist. After this, the two went to Travis Smith’s house where the drummer played a rendition of another Metallica’s song, For Whom the Bell Tolls. His talent left the other two with no choice but to accept him into the band and the three became the founding Trivium members. Since the formation of the Orlando heavy metal band, it has gone on to release close to 10 studio albums, an EP, and many more singles. More so, it has sold more than a million albums around the world. That said, the band has seen several other members join and leave the fold even as it has survived for two decades. 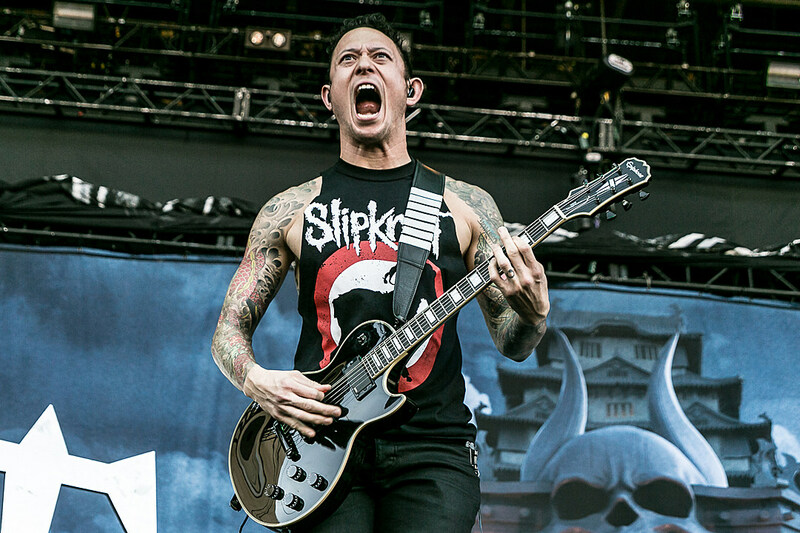 Apart from being a founding member of the band, Heafy is its guitarist and lead vocalist. He is also the lead vocalist of the technical death metal band, Capharnaum. The musician was born Matthew Kiichi Heafy in Japan in 1986 to a Japanese mother and an American father who served in the US Marine. As a little child, he started learning tenor saxophone and later guitar when he was 11, but had already developed an interest in pop-punk before he was introduced to heavy metal. Because of his amazing talent, he became the lead vocalist of the band when he was only 12. As already stated, he was first invited by Brad Lewter who was the original lead singer of the band as a lead guitarist but within a month, Lewter left the band and Heafy took over. Since then, he has remained a strong force in the band. Of all the members that began the band in 1999, Heafy is the only one who is still a part of it. In 2003, Corey Beaulieu joined the Trivium as its lead guitarist as well as backing screaming vocals. Born in 1983 in Dover-Foxcroft, Maine, he was first influenced into rock music by Guns N’ Roses, although it was Metallica that would make him decide to become a musician. 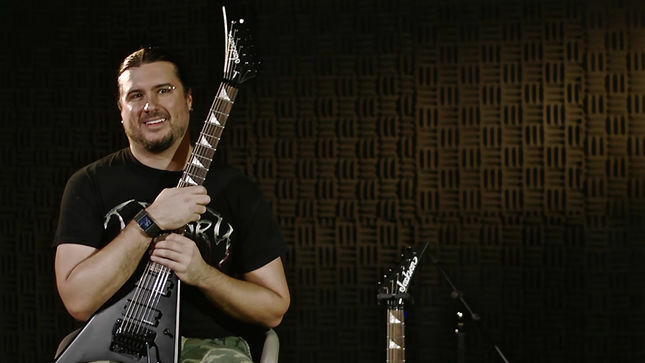 He started playing the guitar when he was 14 and was invited to join Trivium after the band released Ember to Inferno in 2003. With that, he joined the band in releasing all subsequent albums from Ascendancy in 2015. In 2010, Corey performed as the backing vocals for Taking Dawn and in 2011, he worked with Rebirth To End on its song The Weakness Randomization as guest vocals. Just like Corey Beaulieu, Gregoletto has been a part of all the releases of the band from Ascendancy in 2005. He joined the Trivium in 2004 as its bassist and clean backing vocals. The musician and songwriter was born Paolo Francesco Gregoletto in 1985. How the bassist joined the band is rather accidental because it was while the band was recording Ascendancy that it realized there was need for a bassist and Gregoletto was called upon to serve. At first, he had no interest in joining but since he wanted the touring experience, he decided to join for the album and the touring and once that was over, he would be out. As time would tell, he remained even after the tour as a member of the band for which he also writes songs. Aside from Trivium, he has also worked with Metal Militia which he contributed in the release of its 2003 album, Perpetual State of Aggression. Of all Trivium members that are currently in the band, Alex Bent is both the youngest in age and the youngest to join having only become a part in 2017 before the release of the band’s The Sin and the Sentence album as its drummer. Bent was born in 1993 and has been playing the drums since he was little. Professionally, he began in 2005 and has since then, played in different bands including Battlecross with which he released Rise to Power (2015), Brain Drill (Boundless Obscenity in 2016), and Dragonlord (Dominion in 2018). 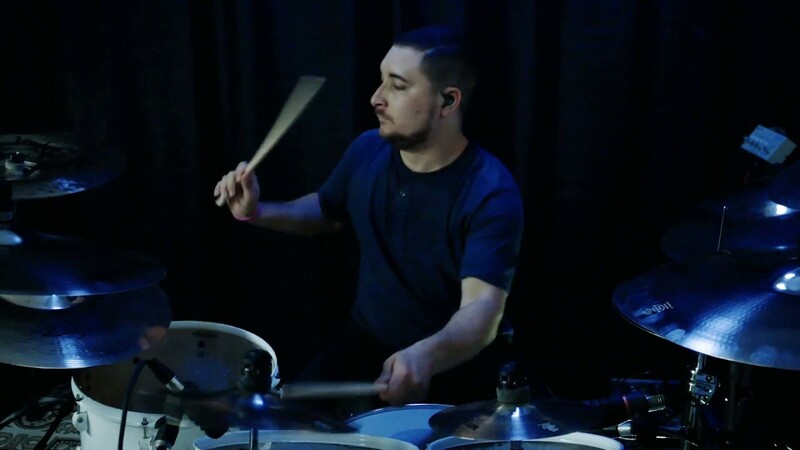 He joined Trivium as a replacement for Paul Wandtke who left the band in early 2017. When it is touring, the band sometimes needs extra hands or as the case may be, voice. Among these members is Richie Brown who from 2000 to 2001, joined the tours of the band as its bassist and backing vocals. In 2003, George Moore joined as a rhythm guitarist while Mike Poggione was the bassist in 2004. During the 2018 North American tour of the band when Matt Heafy was away due to the birth of his child, Johannes Eckerström and Howard Jones filled in as lead vocals while Jared Dines filled in for him. Since the band began in 1999, it has had a total of 11 members in all at different times. Of that, 7 have left the band. The first is Brad Lewter who left before doing anything substantial with the band. Travis Smith: Also a founding member of the band, Travis stayed until 2010 when he formally left the band after his relationship with the band had deteriorated over time. He worked with Trivium since the release of Ruber in 2001 to Shogun in 2008 as the drummer. Jarred Bonaparte: Jared was the guitarist of the band but he did not stay for so long as after it was founded in 1999, he left in 2001 only working on Ruber (2001). Brent Young was the bassist and guitarist of the band at different times from 2002 to 2004, Nick Augusto was its drummer from 2009 to 2014 when he was replaced by Mat Madiro who remained with the band until 2015. Madiro was replaced by Paul Wandtke who stayed with the band from 2015 to 2016 although he did not have any work with it. 1. Even though it is Matt Heafy that comes as the main man behind the band, it was Brad Lewter who was the original singer of the band. As pointed out, Heafy was only invited as a guitarist of the band. But then, only a month after the Trivium began, there were issues relating to creativity and because of this, Lewter walked away from the band. As it is now obviously known, Brad Lewter has not been able to make it out as a big musician. 2. The music of Trivium which has been described as melodic death metal, heavy metal, groove metal, and progressive metal has been greatly influenced by bands such as Flames, Machine Head, and Metallica. This is even truer when you consider its trash orientation. 3. As regards recognition, the band has won some awards through the years. It won the Album of the Year with Ascendancy at Kerrang! Magazine in 2005 as well as the Best International Newcomer. More so, it got many nominations including a Grammy nomination ahead of the 2019 awards for Best Metal Performance – Betrayer. 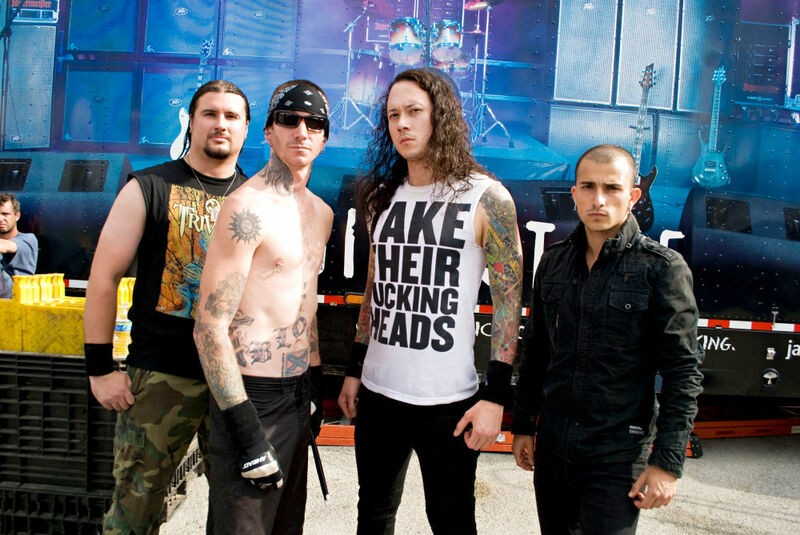 Apart from the awards, Trivium has likewise recorded massive sales in the number of its records. Overall, it is stated that it has sold one million copies. 4. There was a time when the band almost fell apart due to issues both within and around it. However, with the departure of Travis Smith who was the drummer of the band and the coming of Nick Augusto, something new was injected into the band and it was given a fresh leaf of life. Since surviving the problem, Trivium has emerged even stronger than it was. 5. To its name, the heavy metal band has eight studio albums, two demo albums, and one extended play. In addition to that, it also has 26 music videos and 32 singles. The demo albums of the band are Ruber (“The Red Demo”) and Flavus (“The Yellow Demo”) which were released in 2001 and 2004 respectively. Its first album is Ember to Inferno (2003) followed by Ascendancy in 2005. Its most latest work is The Sin and the Sentence which was released in 2017. Among the members of Trivium, both past, and present, Matt Heafy is the person who has stayed with the band for the longest duration of time. The next person who has stayed with the group for the second longest time is Corey Beaulieu who has been there since 2003. 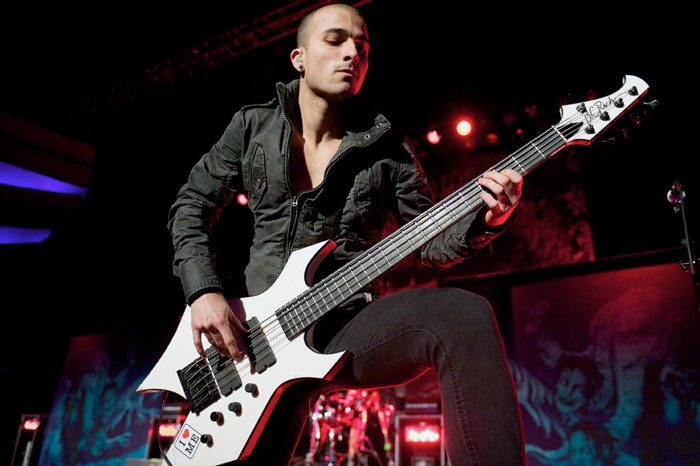 Next is Paolo Gregoletto who has been a Trivium band member since from 2004 making him one of the band’s longest member. Travis Smith is another person who has been with the bad for a very long time, he joined in 1999 but by 2009, he decided to call it quits. Next, there is Nick Augusto who remained with the band from 2009 to 2014. Although the Drummer lasted longer than Brent Young who was a part of the band many years before Nick, he has only been a part of two albums while Agusto who was a part from 2000 to 2004 has been a part of three albums. Jarred Bonaparte joined the band from 1999 to 2001 while others like Mat Madiro and Paul Wandtke only lasted with the band for barely a year each.